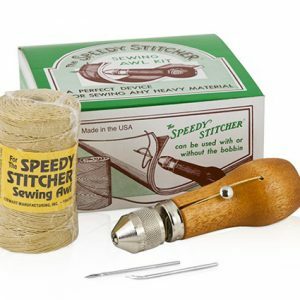 Developed in 1909, Speedy Stitcher is the market leader for sewing heavy materials by hand with incredible ease. 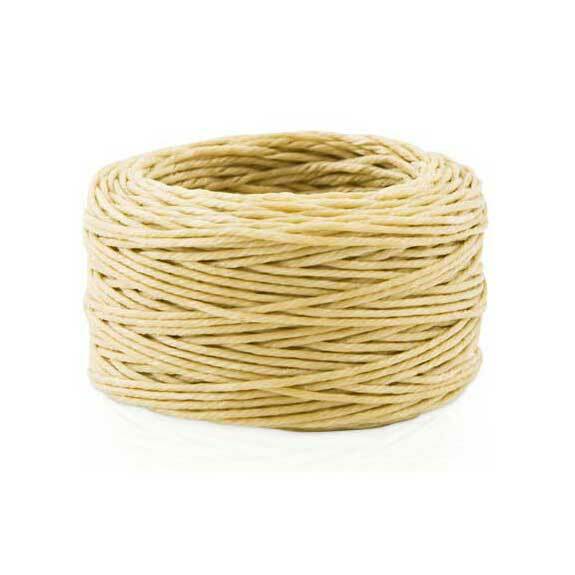 Designed and made in the USA it comes with their signature high-tensile waxed thread and the all important custom-made diamond point needles. Before long you have a perfect stitch every time just like a sewing machine. 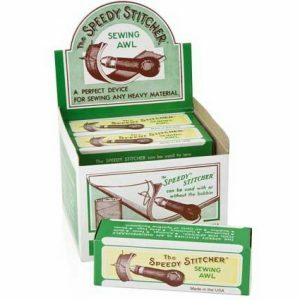 SEW AWL WEBBING HAND SPEEDY STITCHER Instantly fix lost buttons on your uniform or tears in your webbing in the field! 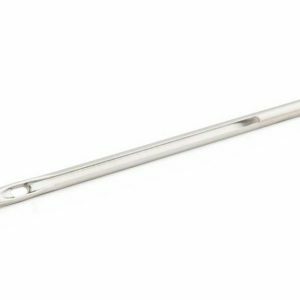 Includes: - Sewing awl - Straight needle - Curved needle - Bobbin of coarse thread - Easy-to-follow instructions A handy piece of kit!